Buying a Home in the Wilkes Barre, Scranton & Pittston, PA Area? You can’t wait to move into your dream house, with its eye-catching hardwood floors, spa-like bathrooms and spacious master bedroom. But before you buy the house, call on Kraklio Inspections to make sure your prospective new house is a good investment. 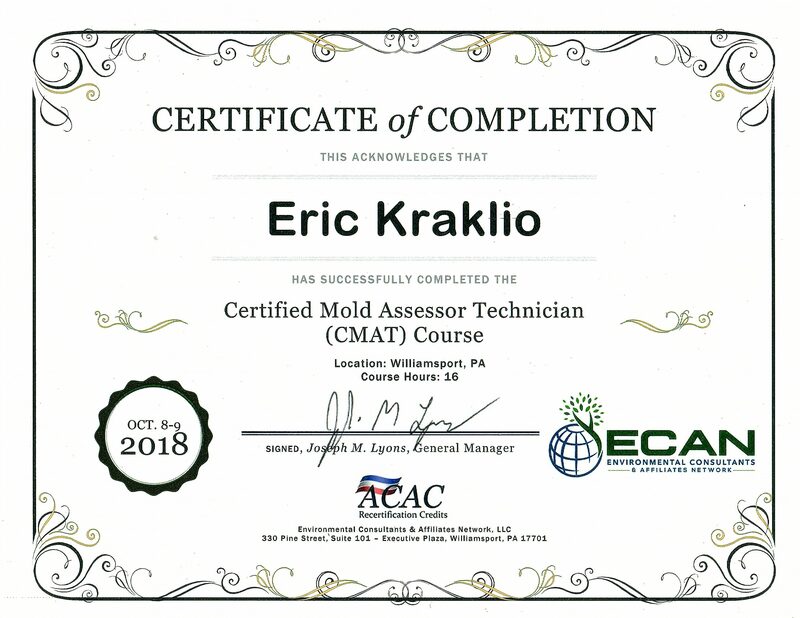 My name is Eric, and I own Kraklio Inspections. 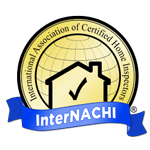 I’m a licensed home inspector with InterNational Association of Certified Home Inspectors. You can be confident in my work. From the foundation to the plumbing, I’ll make sure everything’s working properly. For more information about your home inspection in Wilkes Barre, Scranton & Pittston, PA, go to the Home Inspections page now. Whether you’re selling your home or have concerns about radon, Kraklio Inspections can help. I’m an experienced home inspector in Pittston, PA.
To schedule a service, call me right away. 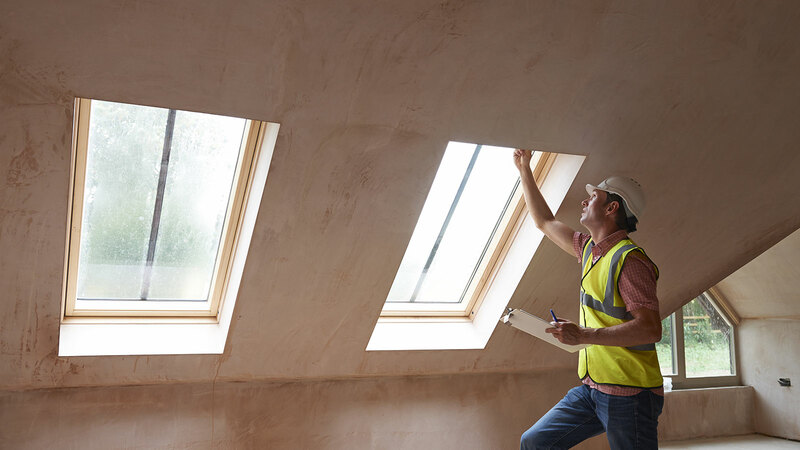 If you're concerned about your home, it's important to hire someone that you can trust. Many homeowners in Pittston, PA and the surrounding areas count on Kraklio Inspections. While serving in the Army, I learned the value of completing jobs efficiently, and I've maintained that focus in civilian life. Whether you need a home inspection or water quality testing, you'll appreciate my quick work and dedication to service. Copyright © 2019 Kraklio Inspections, all rights reserved.